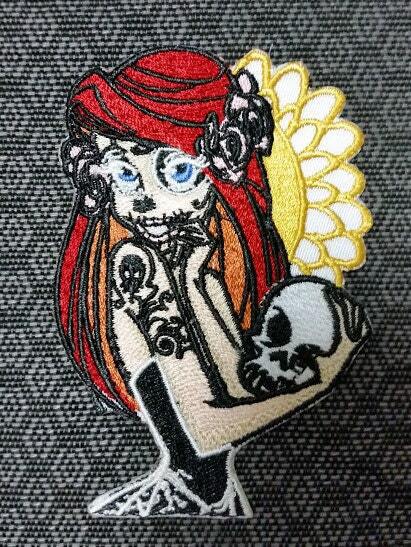 This strange Ariel altar ego patch would grab others attention on your apparel or gear. 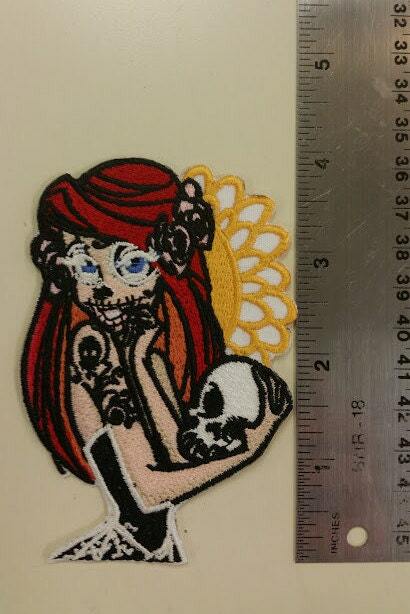 This patch measures approximately 3"W X 4"H. It is a filled embroidered patch with iron on backing. 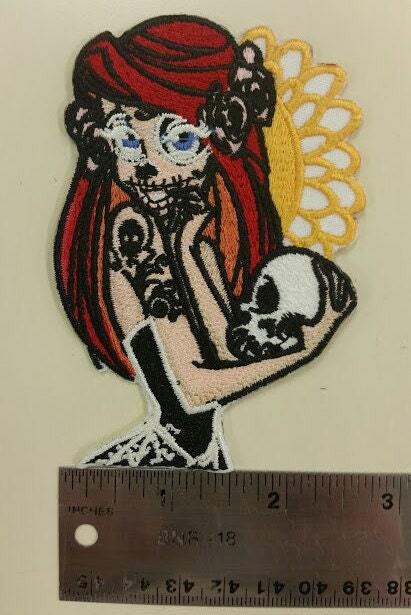 The colors used in the patch are red, rust orange, yellow gold, flesh, black,white, and light grey. 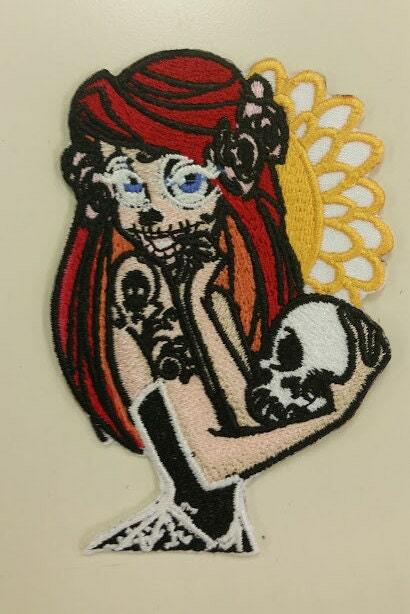 Cool patch again different so um ya why wouldn’t you! I put this patch on my hat, and i get so many compliments on it! LOVE LOVE LOVE IT! 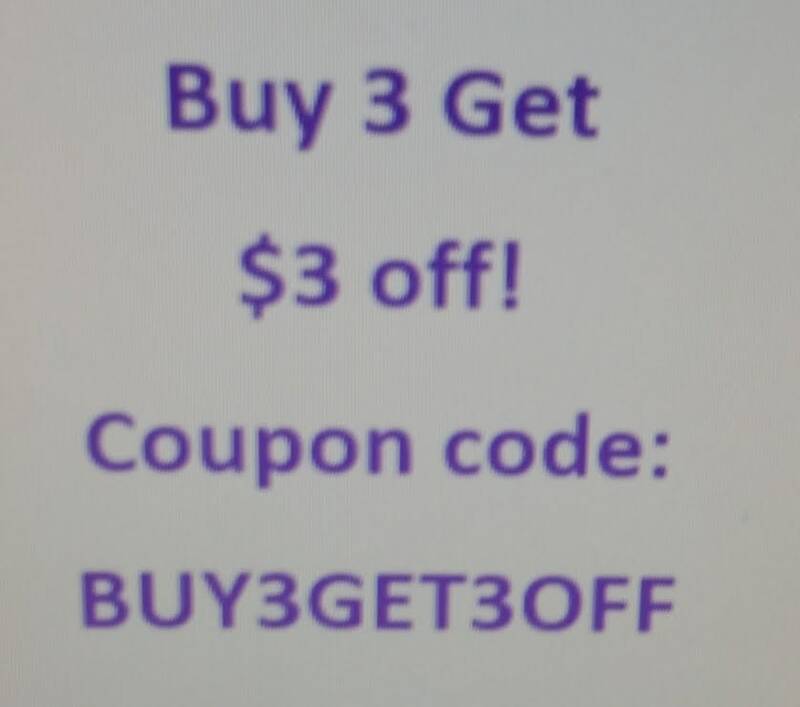 will be buying again soon!